IKEA’s new Eneby speakers fit perfectly in your home. Here on TEB, we have a lot of love for old, but admittedly, encumbering things. We hope you like listening to vintage ghettoblasters and weird Roland boomboxes that play floppy discs as much as we do. And we hope you consider your modular synth a perfectly-fine home decoration. But for all of the nostalgia and love for vintage machines that fills our hearts every day, sometimes we realize that what our record-strewn, hardware-filled homes need is something a little more modern and clean. 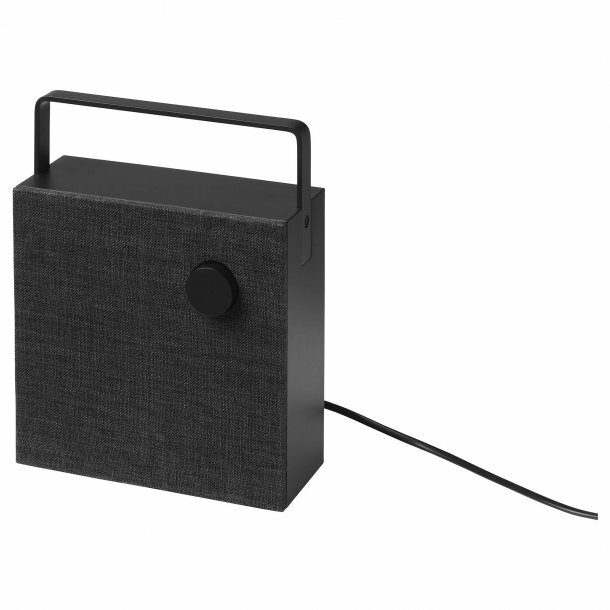 That’s why we’re excited Ikea is releasing its first bluetooth speaker, a flat square called the Eneby that sits on your table or mounts on your wall, taking a few of those cables off of your desk. 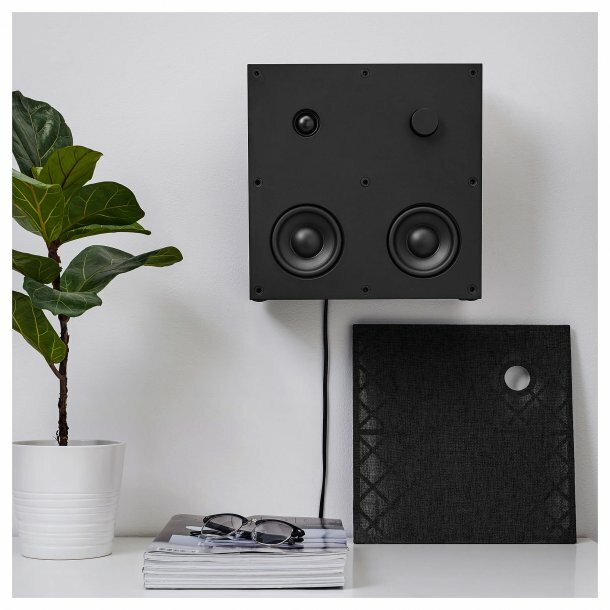 The speaker comes in two sizes, 8″ or 12″, and there are black and slightly-grey “white” variants available. The smaller of the two is designed to be portable, so it has a foldable—and boombox-esque—handle attached. 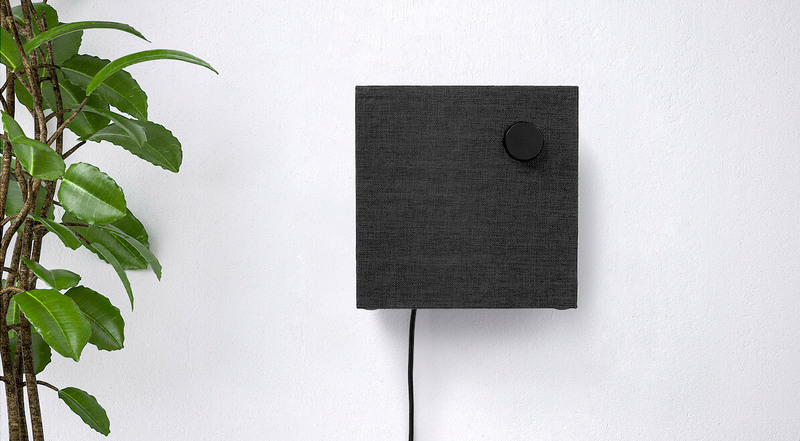 What really makes this speaker shine, however, is its complete minimalism: It’s a clean box with one knob that can pair up to eight devices and go wherever you need it to go, especially if that means out of the way of everything else in your house. Works for us.